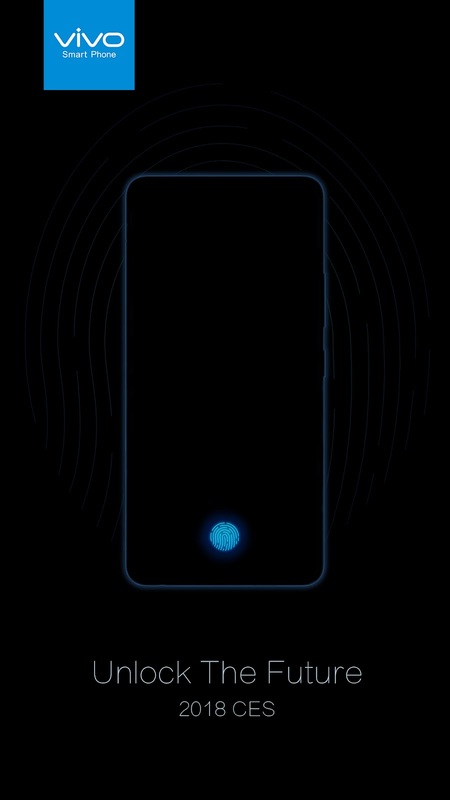 Vivo just revealed their world’s first ready-to-produce in-display fingerprint scanning smartphone at CES 2018 in Las Vegas! This offers consumers a next generation mobile experience, defining a new era of mobile interaction. 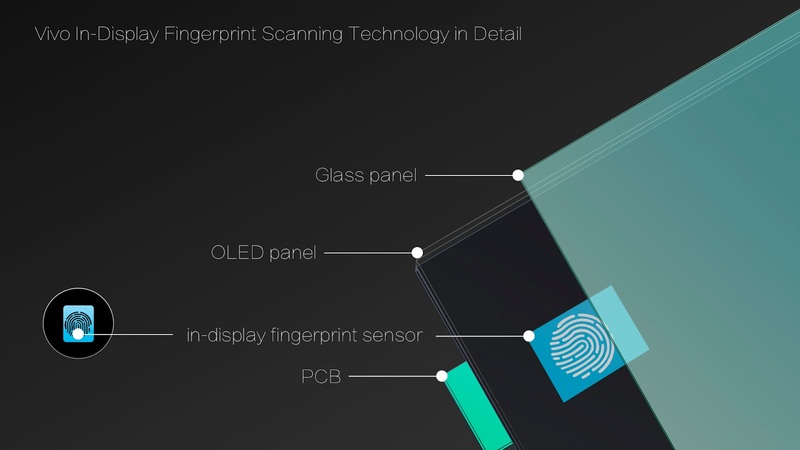 Delivering a Next-Generation Mobile Experience for Consumers with Industry-Leading Optical Fingerprint Sensor from Synaptics, this latest and futuristic fingerprint scanning technology delivers a whole new mobile experience by enabling users to unlock their smartphone through one-touch fingerprint scanning directly on the smartphone display, while solving the industry’s challenge of providing a better and more convenient fingerprint authentication experience in future smartphones. 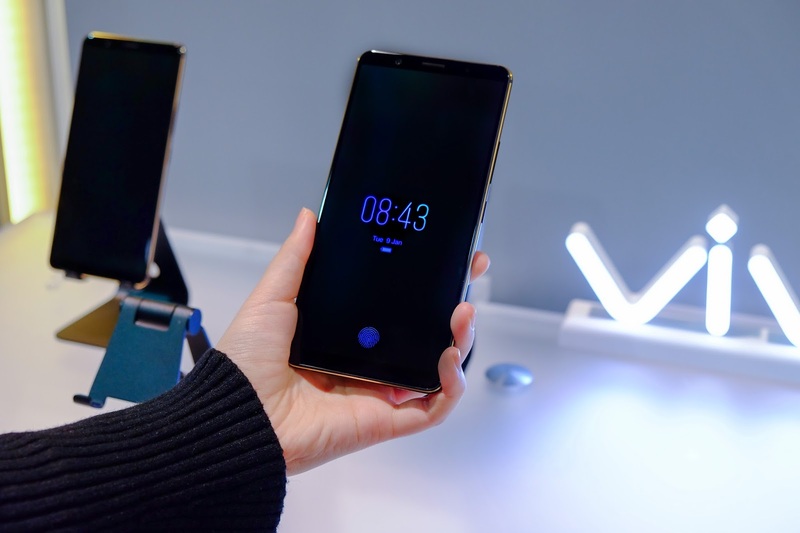 More information about Vivo innovative smartphones can be found at www.vivo.com/en. For inquiries about Vivo, visit the Vivo website at www.vivo.com/ph or check out their Facebook (https://www.facebook.com/VivoPhil), Instagram (https://www.instagram.com/vivophil/), and Twitter (https://twitter.com/vivo_phil) accounts.